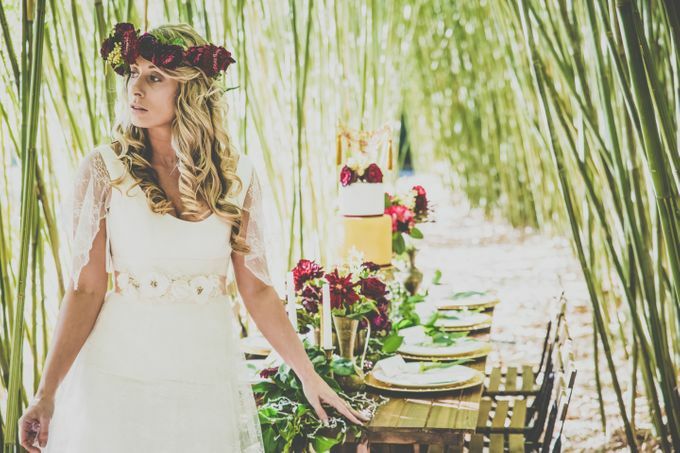 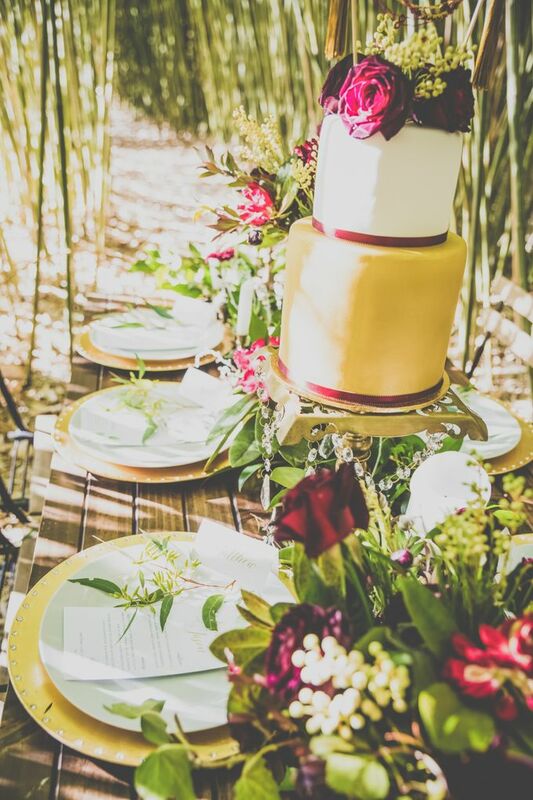 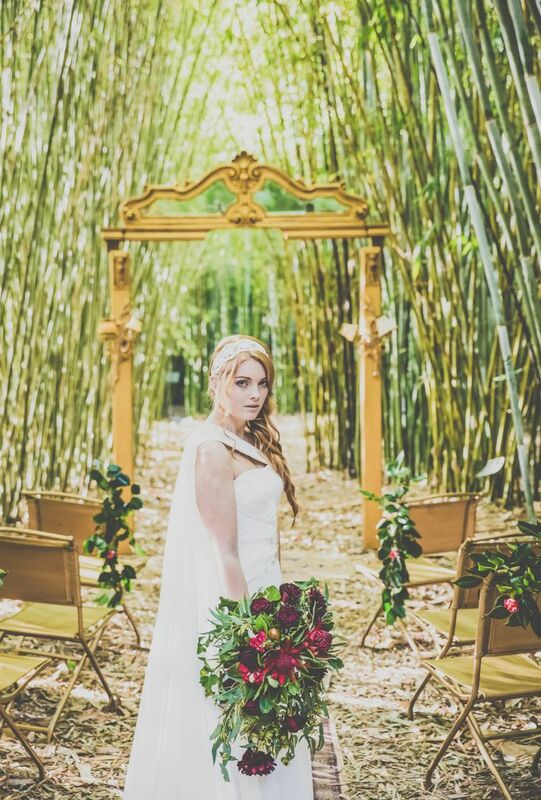 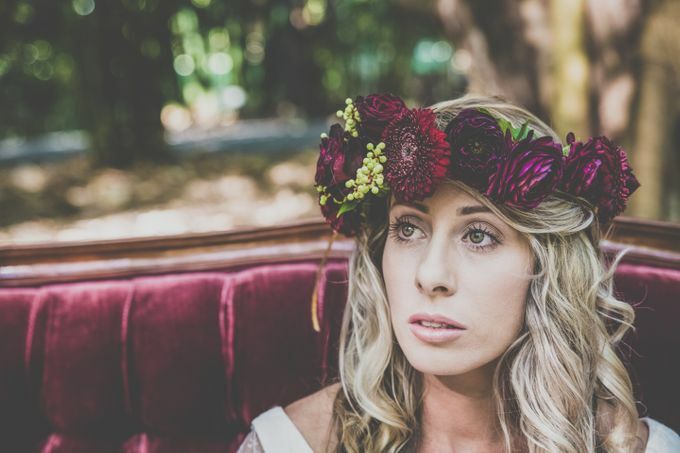 A Bohemian inspired styled shoot, shot in a bamboo forest in the Gold Coast Hinterland. 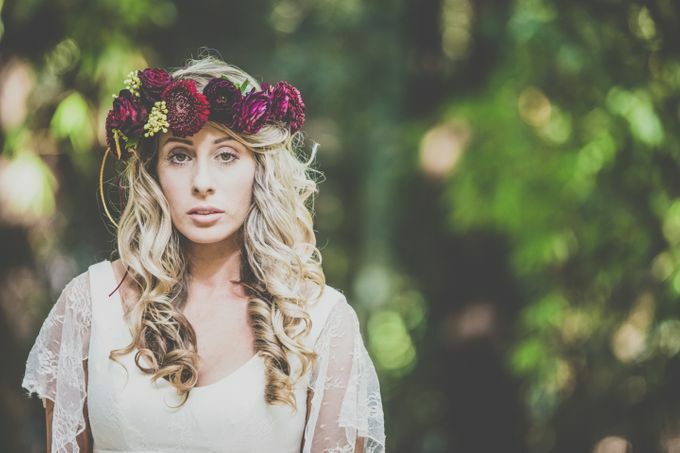 Bringing together a stunning group of vendors to create something magical and inspiring. 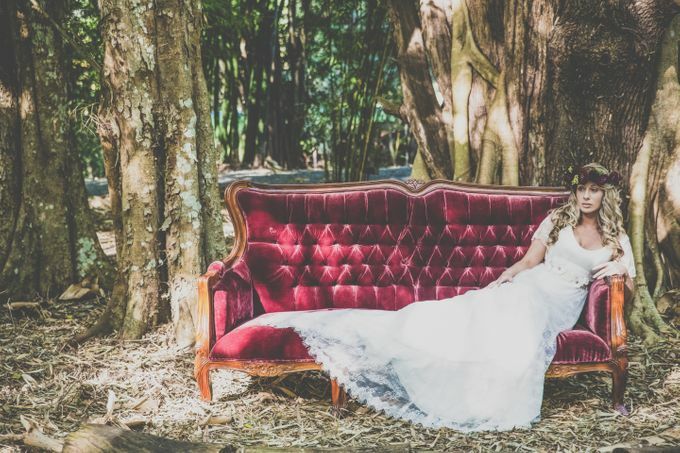 Showcasing the styling treats from the team at A Little Vintage Bliss and what we can create for you on your special day. 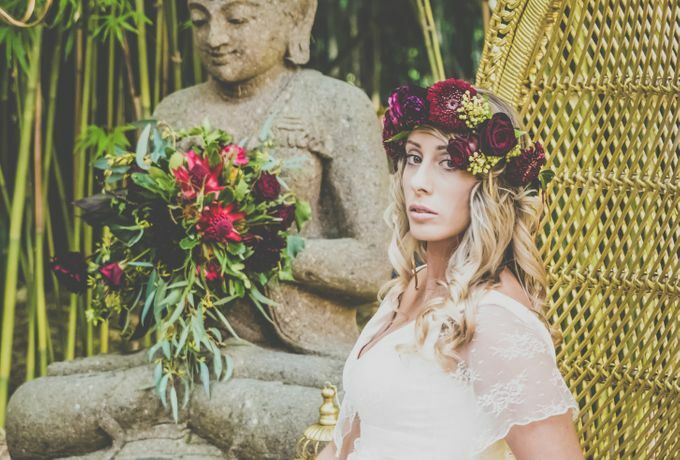 We are only limited by our imaginations and are blessed to live in a space that has so many creative options. 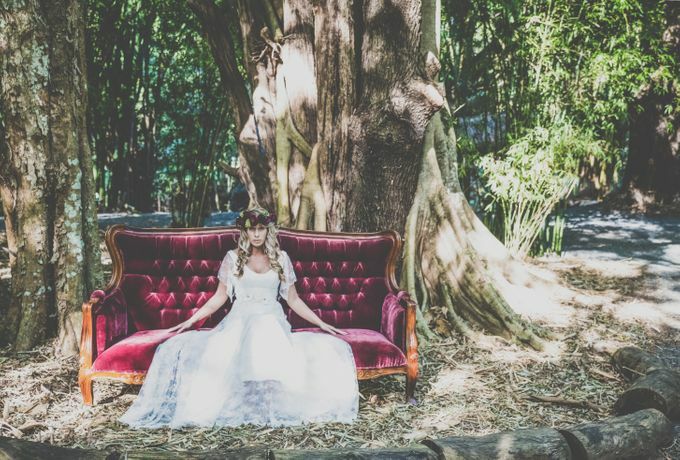 Contact us today to create some magic for you.